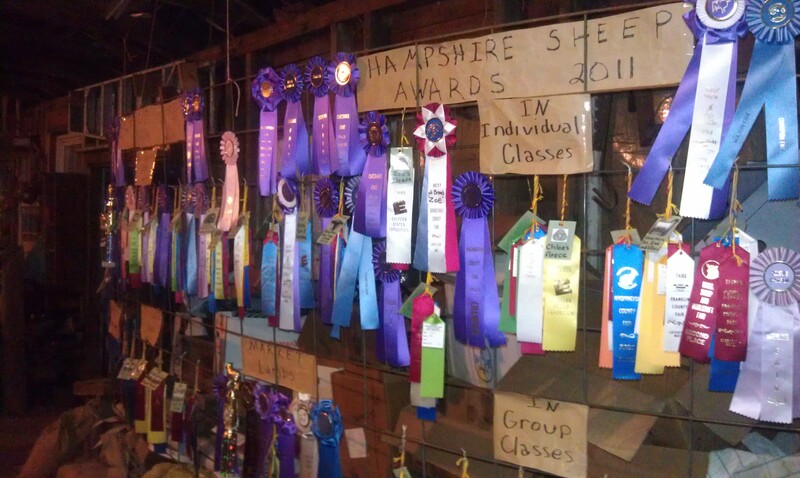 Now that we’re into the short days and cold temperatures of the winter season, here’s a look back at the successes of the sheep, chickens, and rabbits. 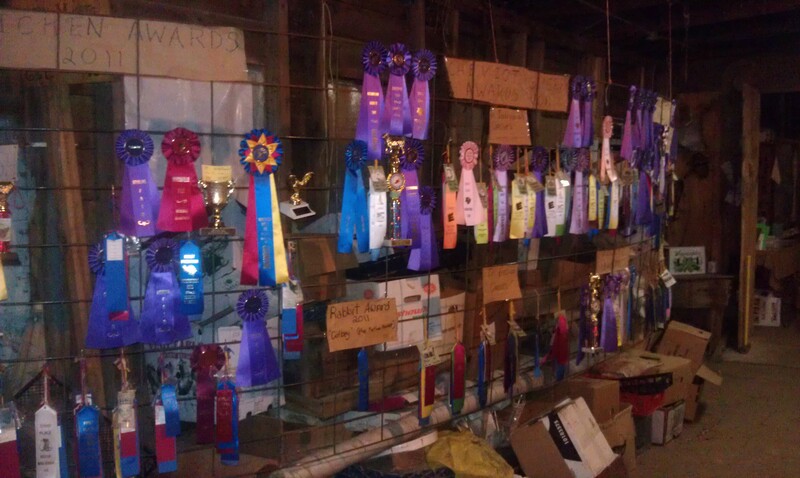 The pictures below are a display of all the ribbons won by the farm animals during the summer 2011 show season. CONGRATULATIONS!! 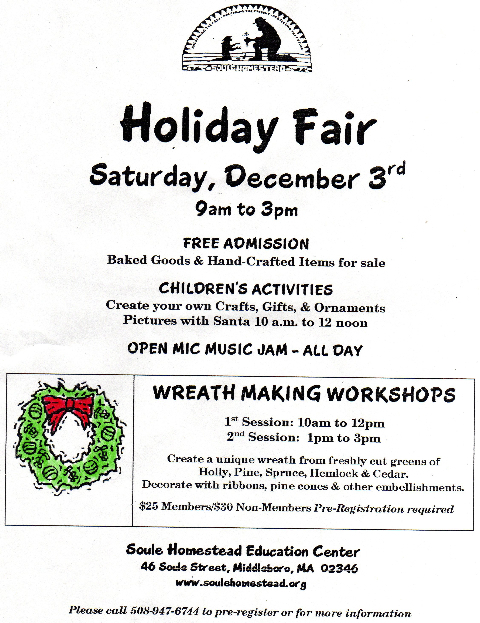 Soule Homestead Events – Join Us! If you were at our 6th Annual Potluck gathering last October, you may remember hearing Sue Anderson & Frank Albani on the sound stage. Fortunately, you can hear them again! They will be playing at the Beal House (South Shore Folk Music Club) in Kingston on Friday, Sept. 16th. 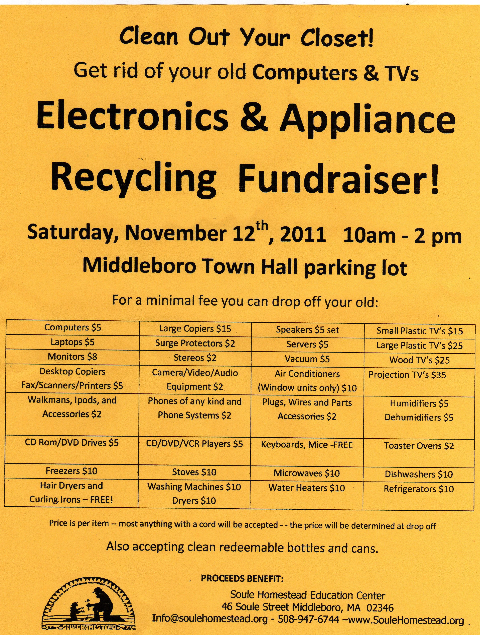 After they play for about 30 minutes, there will be an open mic segment then The Perrys will play, then more open mic. The show starts at 8pm and there’s an $8 cover charge. Visit the South Shore Folk Music site (ssfmc) for more info on traditional and contemporary folk and acoustic music. Most of you know that Frank is Farmer Frank Albani, Exec Director and great grower at the Soule Homestead. We occasionally have some of Frank’s produce in our CSA share. We plan to have some of his eggplant this week. Sue Anderson is an administrator at the Homestead as well as teacher of the basket weaving classes that we held here at CNF last fall.